MEET LLOYD! – Dragon*Con in Atlanta, GA – TROMA PANEL!! 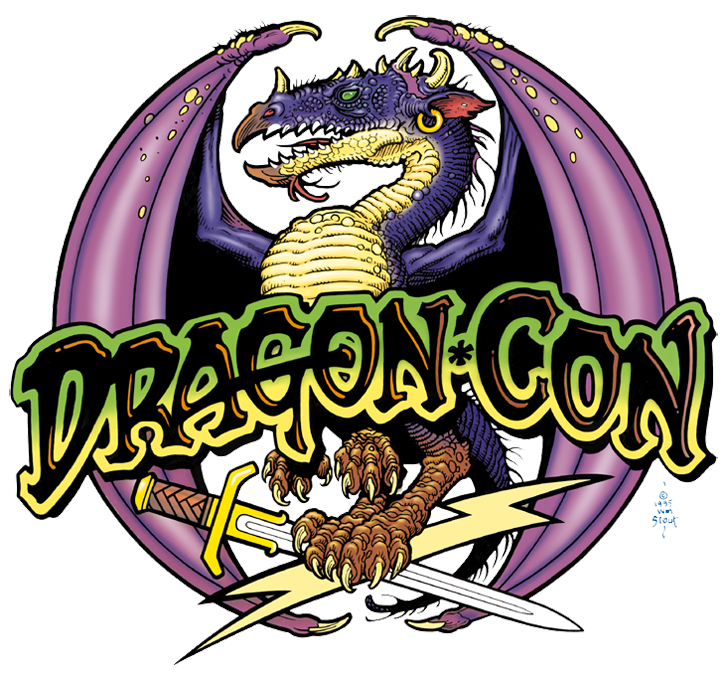 Join Lloyd and the Troma Team August 29th-September 1st at the annual Dragon*Con in Atlanta! 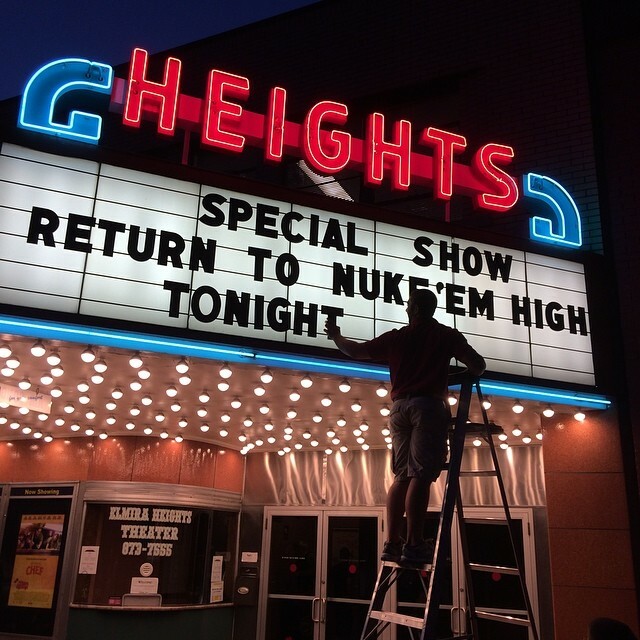 After the exciting “Return to Nuke ‘Em High: Vol. 1 Premiere” at the Twin Tiers Comic Con and Monster Mania weekend, Troma Entertainment President and Legendary Director Lloyd Kaufman has been invited to Atlanta as a Special Guest at the 2014 Dragon Con in celebration of Troma’s 40th Anniversary! On Friday August 29th Dragon Con presents the “Troma: 40th Toxic Anniversary” panel at the 2:30pm at the Marriott Marquis’s International South Ballroom to honor maverick filmmaker Lloyd Kaufman. Moderated by Fox’s Chace Ambrose with special guests abound, join the Troma Team in celebrating 40 years of Reel Independence! Friday Evening after the close of Dragon Con bring a blanket and stay up late with us in a throwback to the days of USA’s “Up All Night” with the Troma Film Festival beginning at 11:30pm in the Hyatt’s Hanover C-E ballroom. 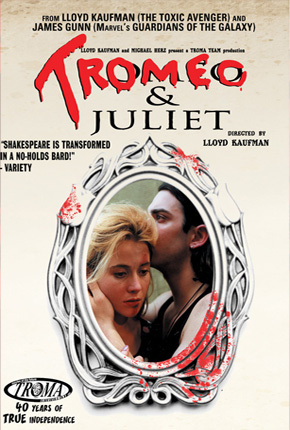 Featuring “Tromeo & Juliet” written by “Guardians of the Galaxy” director and Troma alum James Gunn, the film that started it all the “Toxic Avenger,” and Lloyd Kaufman’s sistine chapel film “Return to Nuke ‘Em High: Vol. 1” – Let’s watch! And make sure to visit the Troma Booth (Booth #118 on the 2nd Floor) where you can meet Lloyd Kaufman all weekend for FREE Photo Opportunities and Autograph signings on all of your favorite Troma-bilia including a number of Exclusives you can only find at DragonCon! 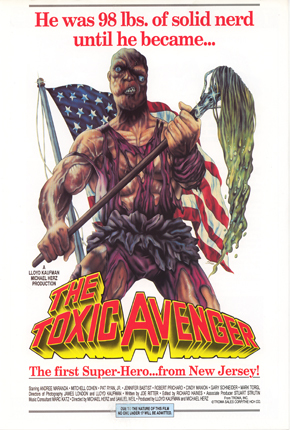 Join Lloyd, Toxie, the Tromettes, and the rest of the Troma Team August 29th-September 1st as we celebrate 40 years for a Fan-toxic four days in Atlanta, Georgia at Dragon Con! This entry was posted on Thursday, August 29th, 2013 at 3:13 pm	and is filed under Events. You can follow any responses to this entry through the RSS 2.0 feed. You can leave a response, or trackback from your own site. You are here : Home » events » 2013 » 08 » 29 » MEET LLOYD! – Dragon*Con in Atlanta, GA – TROMA PANEL! !